We are excited to announce the arrival of Krav Maga Alliance Blackbelt 3rd Degree, Derrek Hofrichter, fresh from the USA. 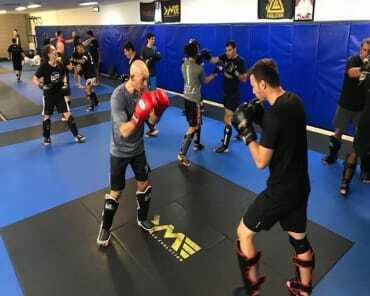 Derrek is one of the very few people who is a member of the elite Krav Maga Alliance Training Team and has received a diploma from Wingate Institute, Israel's official governing body for Instructors and training in Krav Maga. 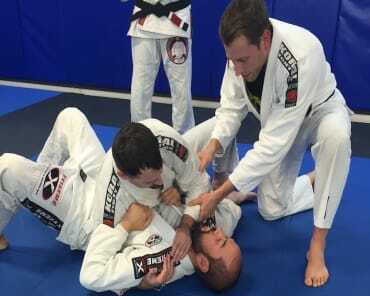 Hofrichter has traveled the world teaching self defence to civilians, law enforcement, and military and is now on his way to Australia to teach at Krav Maga Evolution in Moorabbin. Derrek will be running two adult workshops and one kids workshop. The first adult workshop will focus on street attacks such as robberies and fighting when injured. The second workshop will focus on 3rd Party Protection, which will involve the protection of friends, family and others. The kid’s workshop will focus on remaining safe and how to avoid dangerous situations. All men and women ages 16 and up are welcome to the adult workshops. All kids ages 5 and up are welcome to the kids workshop. You don't need to be a member of the gym and no experience is necessary. Krav Maga Evolution is a family friendly and community focused self defence gym with a strong police presence. All instructors have a current working with children check. So come on down, have some fun and learn some life saving skills from one of the best in the business. 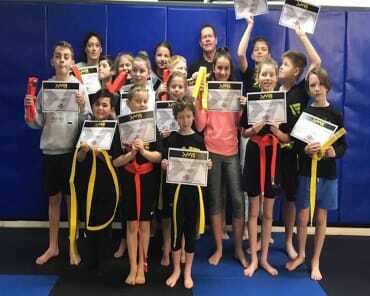 **As this workshop will be replacing the standard 10 am - 11 am Kids’ Krav Maga class, there will be an extra kids’ class added at the end of this term. Participants will automatically go into a draw to win a half hour private lesson for you and a friend with one of our senior instructors when booking for one of these seminars! BOOK YOUR SPOT NOW BY CLICKING HERE, AS PLACES ARE LIMITED!